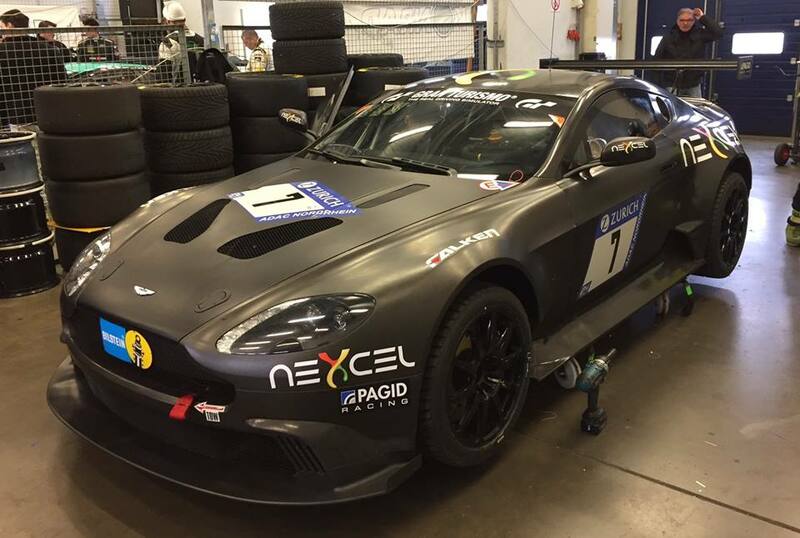 Catching a glimpse of the official entry list for the 2017 ADAC Zurich 24hours of the Nordschliefe has confirmed a much reduced AMR factory presence for the prestigious GT event. Have last year entered entered a pair of V12 Vantage GT3's into the top class of the event (for its factory WEC drivers), this years entry has been reduced to just a pair of factory drivers co-sharing the Aston Martin Lagonda entered Vantage GT8. 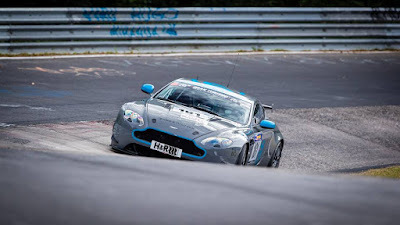 Just like the N24 Qualification race at the circuit a few weeks ago (which saw the car and crew win their class) AMR drivers Darren Turner and Nicki Thiim will again drive the David King's 'pocket rocket' GT8 alongside Peter Cate and R-Motorsporst Florian Kamelger in the SP8 class. The shall of course be other Aston Martin cars in the event including the GT4 entry from R-Motorsport themselves as well as the VLN full season entry from Team Mathol Racing and Avia Racing and an Vantage S from the AM Test Centre. 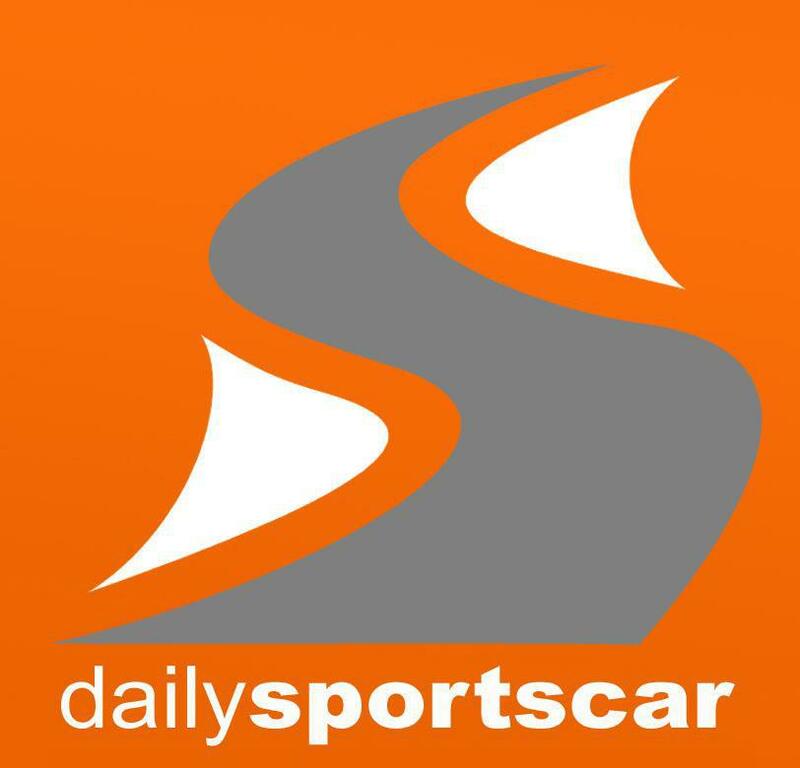 The 24hour race takes place over the weekend of the 27th-28th May.